BENGALURU: To kickstart the long-pending Suburban Rail Service project, the State government on Wednesday asked the Railways to start off a major subset of the proposed Phase-I of the project at the earliest. The plan envisages connecting peripheral areas with the available Metro connectivity. Top officials of the Department of Urban Land Transport (DULT) and Railways took part in the meeting. “Railway officials spoke of traffic congestion in Yeshwantpur station that would pose a huge problem to connect it with Tumakuru. Hence, we have suggested taking up the other two routes at the earliest,” George said. George had, on February 3, 2016, mooted a modified version of the original Rs. 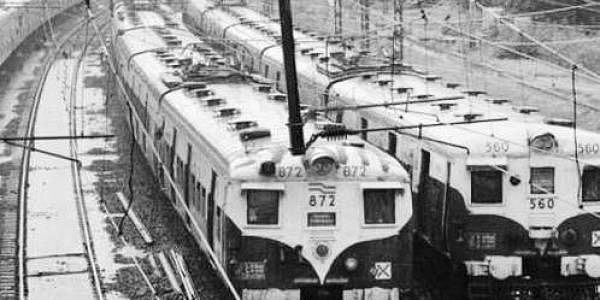 9,000-crore suburban rail project proposed by consultancy firm RITES India Ltd, as Phase-I. This looked at a Rs. 1,000-crore project that would connect Mandya with Kengeri, Whitefield with Baiyappanahalli and Tumkur with Yeshwantpur. The state government has already released `100 crore for this.